We’ve all seen it, either in school or in practice. Electrotherapy units have been used to help manage pain for patients with chronic pain, post-surgically, or for acute injury. I recently sat down with the folks at BakerNation to discuss some of the evidence around electrotherapy. The whole article is available here. We discuss the gate theory and how TENS can temporarily “block” the conduction of pain signals to the brain, precautions around the use of electrotherapy. and accommodation or build up of tolerance to the effects of electrotherapy. We also discussed the importance of not simply relying on a TENS unit for pain management, but to incorporate electrotherapy as part of a complete physiotherapy treatment plan aimed at addressing underlying causes of pain. Is There a Preferred Therapy for Back Pain Patients? There are precautions and considerations to be aware of when using electrotherapy, both involving overuse. “As far as side effects go, if applied for extended durations, the skin may burn (this is typically from using the wrong electrode pads or wearing the unit for several hours in a row with no break time),” Salazar said. 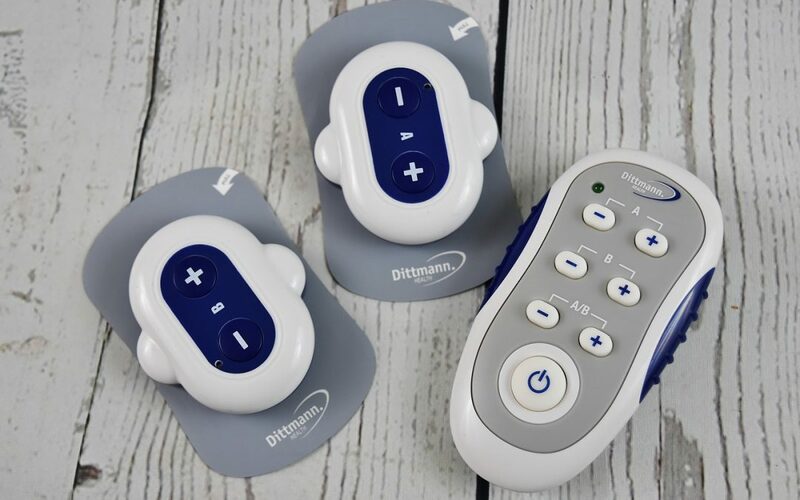 Do you use electrotherapy to help patients with pain management? Share any additional resources that you found helpful in the comments below!